CH management cut dozens of employees in order to to form a new company “free of old Union employees and their demands,” according to an email from an accounts manager leaked to media Tuesday. CH management cut dozens of employees in order to form a new company "free of old Union employees and their demands," according to an email from an accounts manager leaked to media Tuesday. "We just needed to disband the previous company and form a new one where changes could be made, free from old Union employees and their demands and free from carryover debt of CanWest," said Kathleen Marks in an email that appears to be directed at a client or prospective client. Marks, whose Linkedin page lists her as an account manager for CHCH News, wrote that she was addressing "misinformation in the media regarding our restructuring." 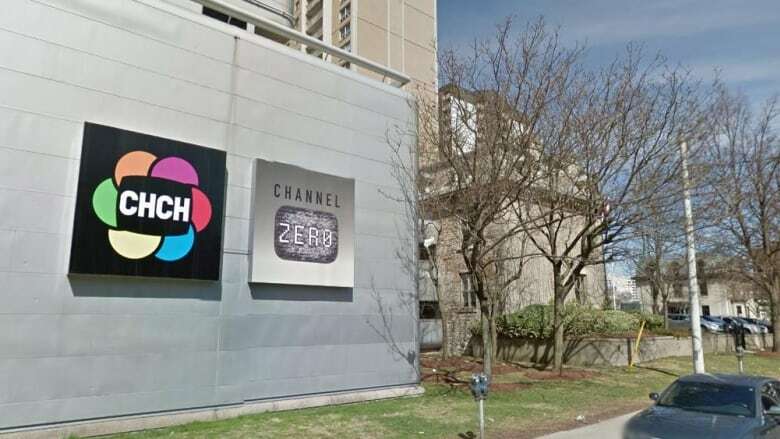 "The only change is that this "new" CHCH will allow for Management and our Producers to hire new talent and bring on more daytime programming that will appeal to a wider demographic," she wrote. "Personally, I am very excited about the new face of CHCH, ☺" she said, ending her email with a smiling emoticon. Spokesperson Sarah Louise Gardiner confirmed the email's authenticity, but said it is "absolutely not reflective of leadership" at CHCH or Channel Zero. "It is just one person's opinion," said Gardiner, who is an associate vice president with a consulting organization called Reputation Management that is working with Channel Zero. Channel Zero announced Friday it was declaring CHCH's news operation bankrupt and terminating more than 150 news positions. Eighty-one of those employees were offered jobs with a new company. Employees who lost their jobs said the abrupt way they were treated added to the pain of being let go. They'll have to get in line as creditors in the company's bankruptcy proceedings for any severance their contract says they're owed, said Unifor representative Liz Marzari in a Monday interview. Tuesday was the first full day of broadcasting under the new significantly reduced schedule of local news. Veteran weatherman Matt Hayes spoke about the cuts on his morning radio show Monday. He said he understands broadcasting is a difficult business to keep afloat. "It's OK," he said. "It happens. But I think the thing that really stung in all that was there is no severance. And, you know, especially at this time of year, that's really hard." "I think it was a despicable way to treat long-serving loyal employees," she said. On Monday, the union that represented CHCH news workers said that new company can't escape the union contracts the workers had before Friday's restructuring. Unifor said the new company is a "successor corporation" and that collective bargaining agreements should hold for the new workers. "They can voluntarily recognize us, or we can argue it in front of the Labour (Relations) Board," Marzari said.